I am the impressive Legogote Mountain. I am the giggles and squeals at primary school. I am the brisk walk around the neighbourhood. I am the magnificent produce at Casterbridge market. I am the large, flamboyant trees of White River. I am White River agent, Luiza. 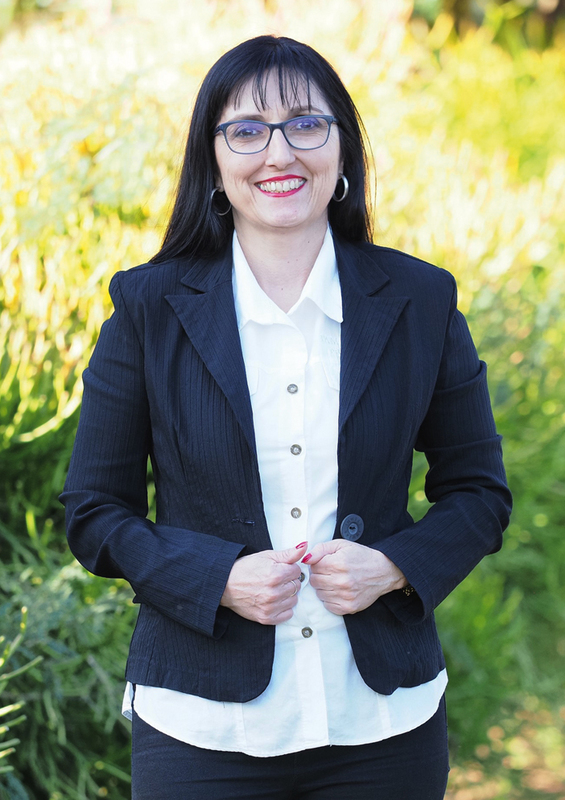 Hi, I am Luiza Ferreira, your real estate agent for Pam Golding Properties. I specialise in residential property sales in White River and I have been working here since 2005. When I am not doing that, I enjoy socialising with friends and family, listening to good music and dancing. I am a Pam Golding Gold Club Agent and I can offer my clients advice on market conditions, prices, mortgages, legal requirements and related matters. I have been in the real estate business since 2003 and in 2005 I made the best career move by joined Pam Golding Properties. I’ve currently qualified with the new EAAB regulations and have successfully obtained my PPRE certificate in real estate. My office is my home away from home. Not many people can say that they wake up in the morning and look forward to going to work. Since joining Pam Golding Properties, I have had continuous excellent trainers from all over South Africa, provided by my company. Making sure we are always on top of our game and knowing exactly what’s going with the changes in the property market. I am definitely a people’s person and have been self-employed as well as working with customers since the age of 22. I remember the joy and thrill of purchasing my first home, and today I thrive on seeing that joy in the eyes of my clients. That’s why some of my favourite activities are guiding White River home buyers through the steps to a successful purchase, attending to their needs and handing them the keys to their new homes. My motto in life is to treat your clients in the same way as you would like to be treated with fairness, honesty, transparency and always giving feedback. What I love most about working in this industry is seeing a client’s face when a deal has been finalised and when they find their dream home. One of my most notable and unforgettable sales I concluded was a house I sold on the first day of listing it. I love what I do and I am very passionate about the town I live in and being a member of White River Rates Association as well as Rotary. Get in touch and let’s discuss how I can help you with your property requirements.